An electric car lease is becoming an increasingly popular choice for consumers and businesses alike. Improvements in battery technology, longer ranges and a growing network of public charge points mean that leasing an electric vehicle is more practical than ever before. EVs produce no tail-pipe emissions, aren’t subject to congestion charges and come with low running costs. 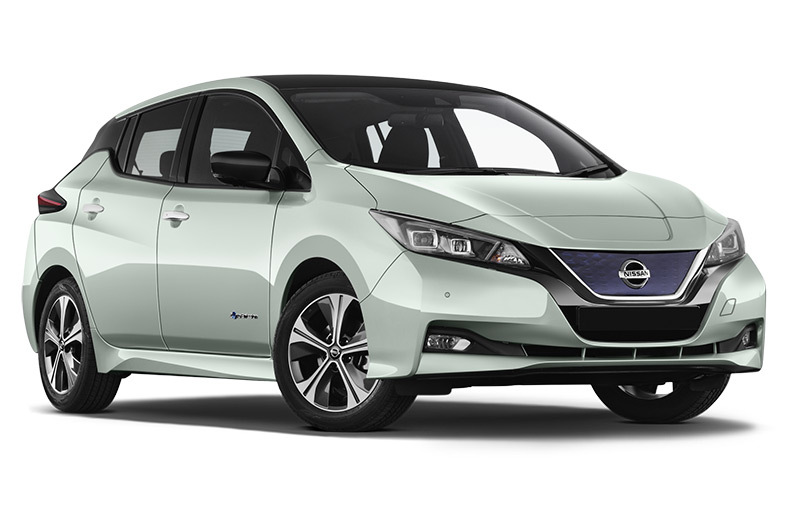 When combined with Arval's EV offers, there’s even more reason to consider an electric car lease. Why choose an Electric Vehicle – and why choose Arval? Zero tail-pipe emissions - Ideal for use in urban areas where air quality is a problem and legislation may encourage the use of low-emissions vehicles. Low cost of operation - EV’s may have a higher purchase price but can be cheaper in terms of maintenance and recharging an EV costs a fraction of the cost of fuel. Sustainability - Using EVs could play a significant part in your corporate social responsibility programme. Lower Taxation - Because the UK vehicle taxation system is based on CO2 emissions, EVs enjoy significantly lower taxation and annual road fund licence. Easy charging - Most EVs are charged overnight by their drivers. A mains socket can be used but a dedicated unit offers faster, safer and more efficient charging. We can also help with the installation of workplace charging. Our partnership with NewMotion means we can offer smart charge points at offices and homes throughout the UK. Read more about the charging points available to you here. Business drivers leasing electric vehicles have the option to rent a petrol or diesel vehicle for those times when you may need to make long journeys. We’re also offering EV mid-term rentals of three to six months for business drivers, meaning you and your drivers can experience the benefits of an electric car or van first-hand to see whether it suits your needs. HOW DO ELECTRIC VEHICLES (EV) WORK? Put simply, it is a vehicle that is powered by an electric motor, which is charged using household electric. There is no combustion engine, but it does have a large battery which must be charged to use the vehicle. You must plan journeys to ensure they are within the vehicle's max range or plan routes with charging facilities along the way. Although it has a small internal combustion engine, it never powers the wheels of the car. Instead it is used to generate electricity to charge the battery. A range extender can give you up to 125 miles of pure electric driving, with emissions as low as 20 g/km. 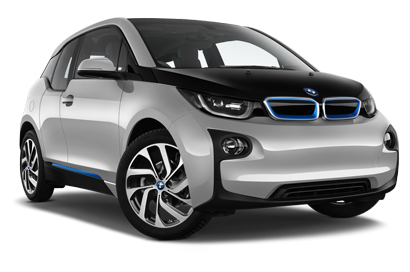 The BMW i3 is the most popular vehicle of this type.